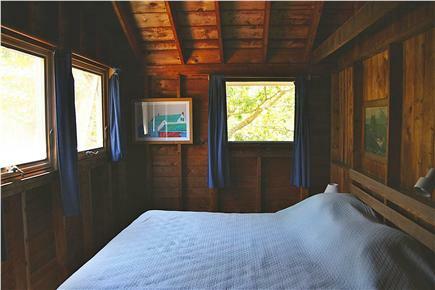 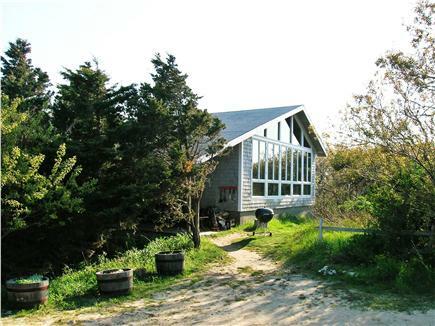 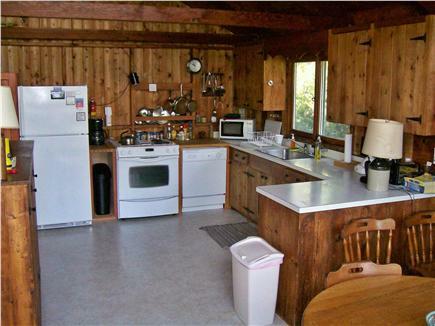 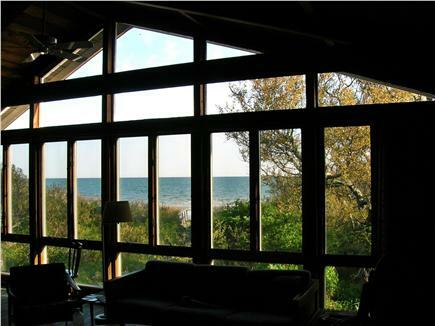 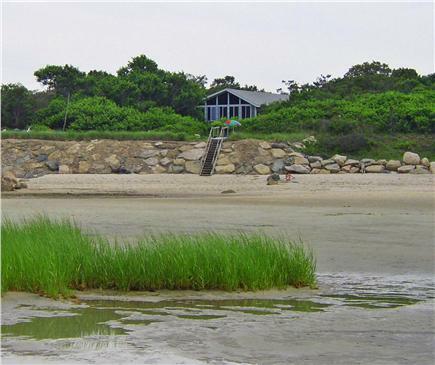 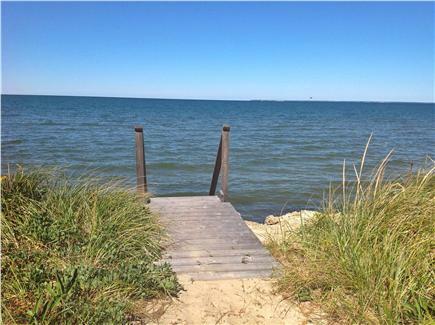 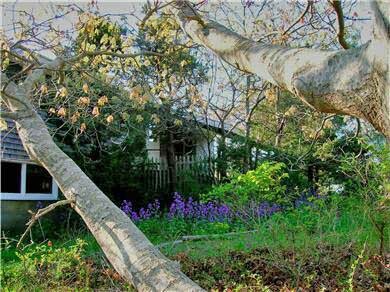 This comfortable waterfront cottage featuring a quiet private beach and beautiful sunsets is located on a 10 acre family-owned property stretching from Route 6A to the Bay. 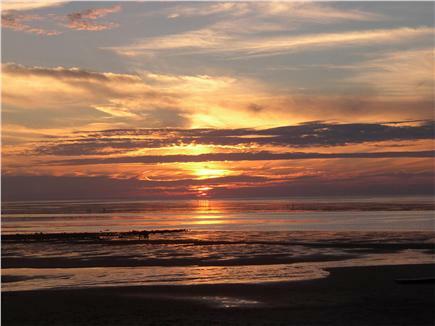 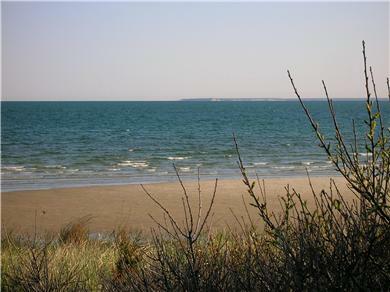 At low tide, the Brewster sand flats are great for frisbees, kites, volleyball, or just peaceful walks and beach-combing. 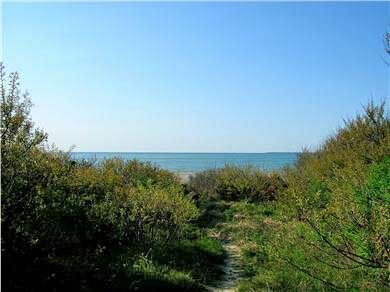 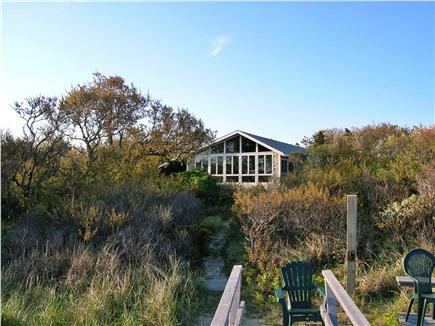 While cooking, dining, sitting in front of the wood-stove, or out on the bluff, gaze out across Cape Cod Bay at the distant dunes of Welfleet. 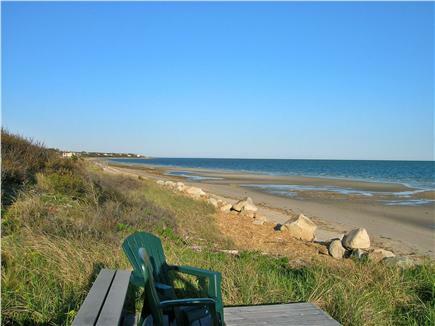 If you can bear to leave the beach, nearby Orleans offers convenient shopping and the picturesque town of Brewster itself has a multitude of interesting shops and restaurants. 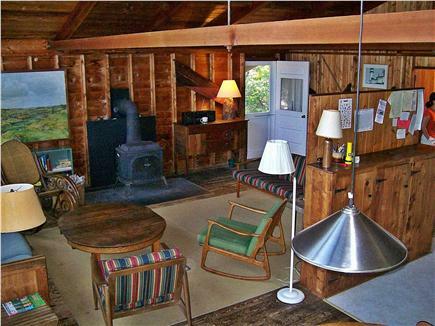 Nickerson State Park is close by and extensive bike trails (and rentals) are available for the energetic. 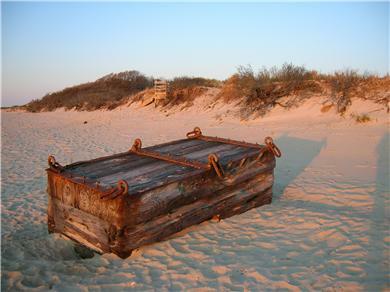 You might also consider an outing to the tip of the Cape and Provincetown for a whale-watching excursion.